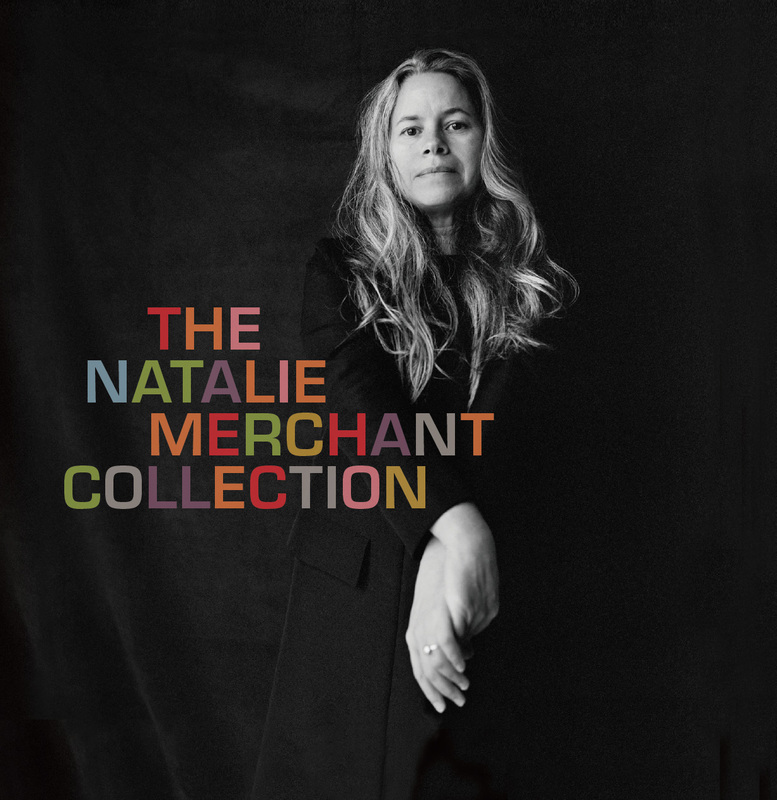 A deluxe box set compiled by Natalie herself, The Natalie Merchant Collection comprises ten discs, including all eight of her solo studio albums from the past three decades. 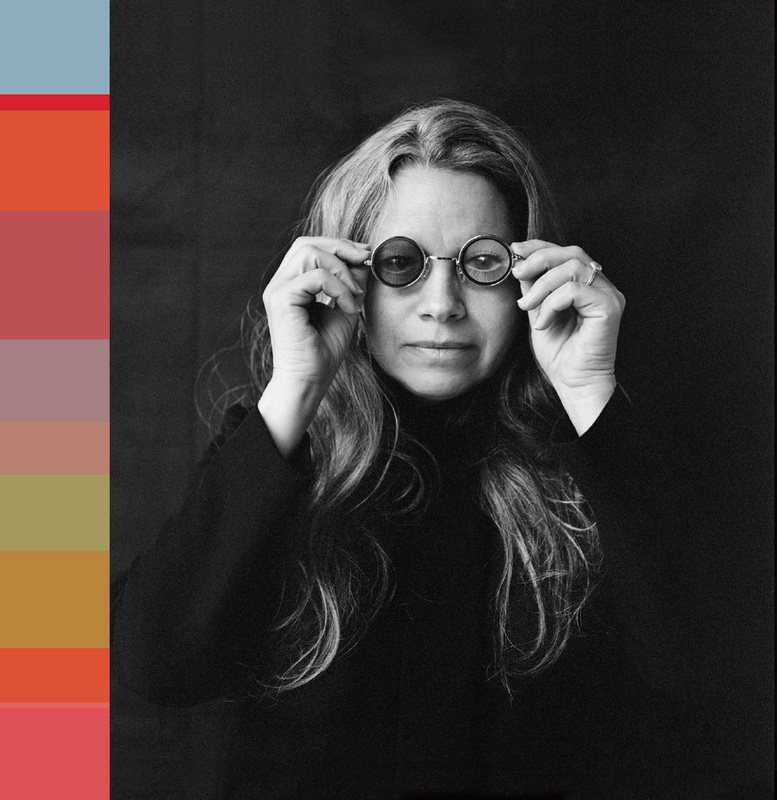 A ninth disc, Butterfly, is a new studio set featuring four new songs and six reinterpreted selections from her catalog, all arranged for string quartet. The final disc is Rarities, a collection of fifteen rare and previously unreleased tracks recorded between 1998 and 2017, which offers a unique view of Merchant’s creative experimentation through home studio demos, album outtakes, live tracks, and collaborations with diverse artists like Billy Bragg, David Byrne, The Chieftains, Cowboy Junkies, and Amy Helm. The package includes a 100-page lyric book and pictorial history of the singer-songwriter’s solo career—an archival treasure box for collectors.